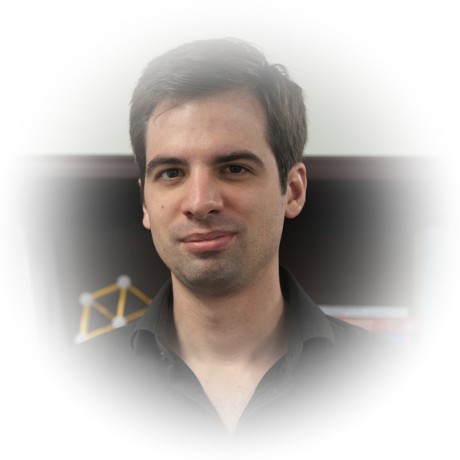 I am a software engineer working in the VIDA lab of New York University. I am a strong supporter of open-source, open research, and open data. As a member of the reproducibility group, I work on the VisTrails workflow management system, and ReproZip, the reproducibility packer. 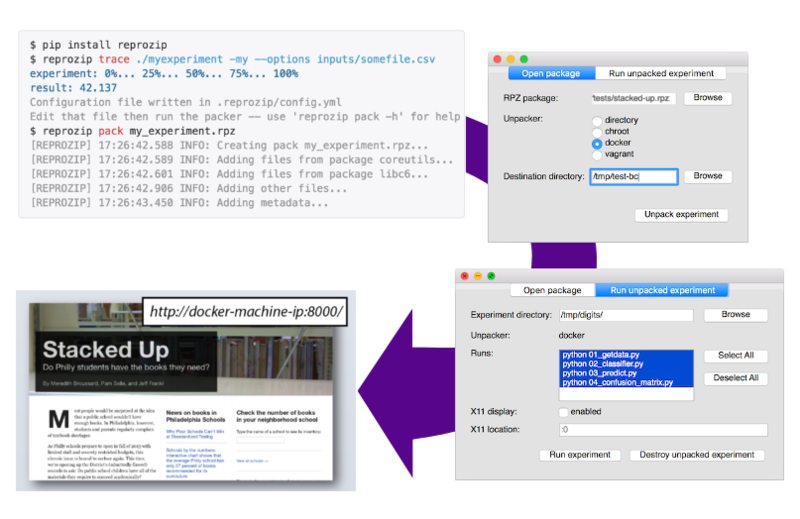 ReproZip is a tool that simplifies reproducibility in software by packaging applications and their dependencies automatically through tracing. 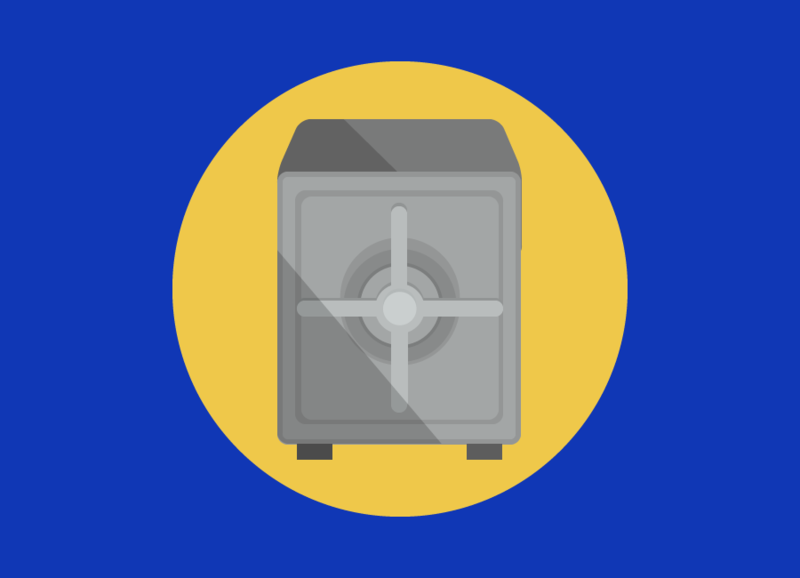 It also makes reproduction automatic, allowing you to run the generated package in a directory, container or VM with little more than a double-click. A dataset search engine. Automatically discovers and profiles datasets from the web, indexing their contents to allow users or system to perform data augmentation. The use case is finding supplementary data to improve the accuracy of machine-learning models, for example pulling in weather conditions, traffic, or economical factors from open data portals. Developed as part of DARPA's D3M program. 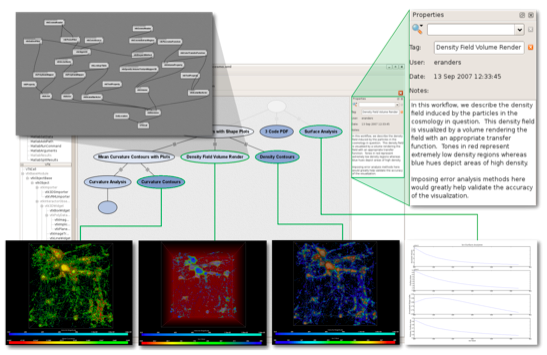 VisTrails is an open-source scientific workflow and provenance management system. It allows the user to define a pipeline by adding and connecting modules that are defined in Python, recording the changes as a version tree, while taking care of the execution (automatically looping and streaming where appropriate). Taquindroid is a 15-puzzle game for Android. 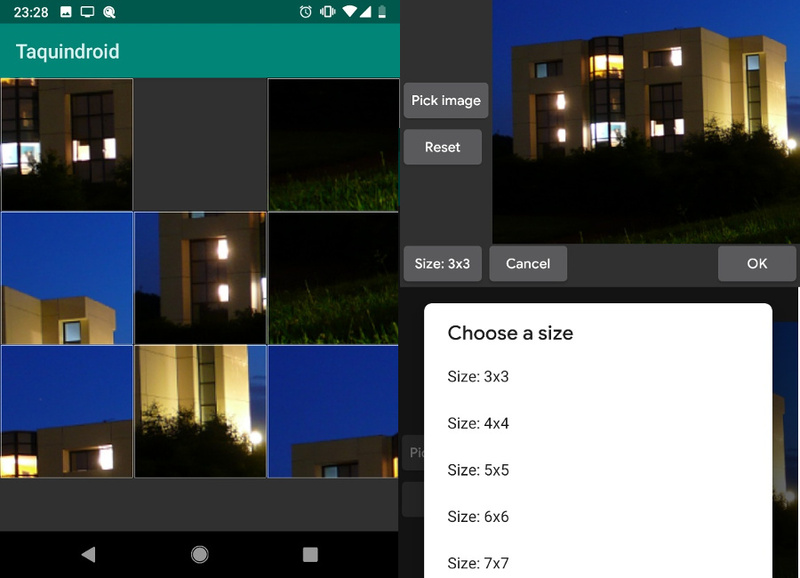 It allows you to use your own pictures, as well as set the number of tiles, and it times you and counts your moves. 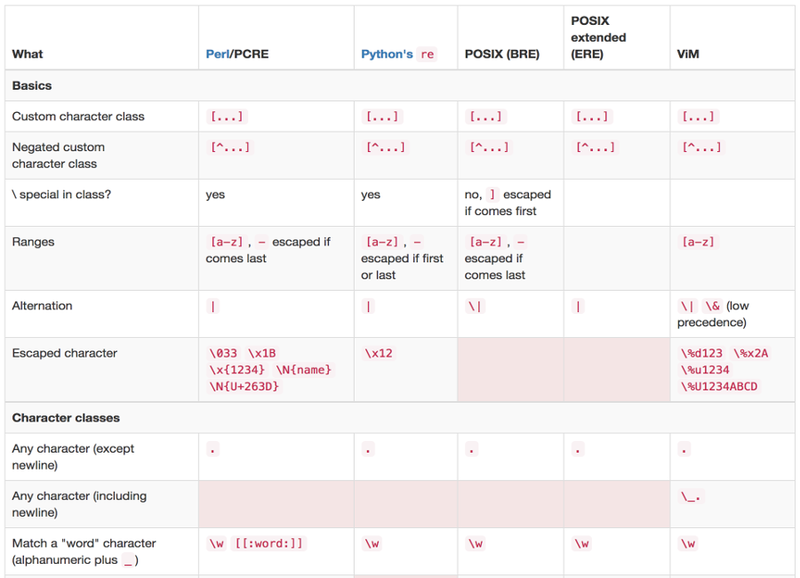 Cheatsheet for the different regex flavors, including PCRE, POSIX basic & extended, ViM, and Python. Watches a directory and synchronizes it both ways with a Git repository. Particularly useful to track "dumb" collaboration software like DropBox. 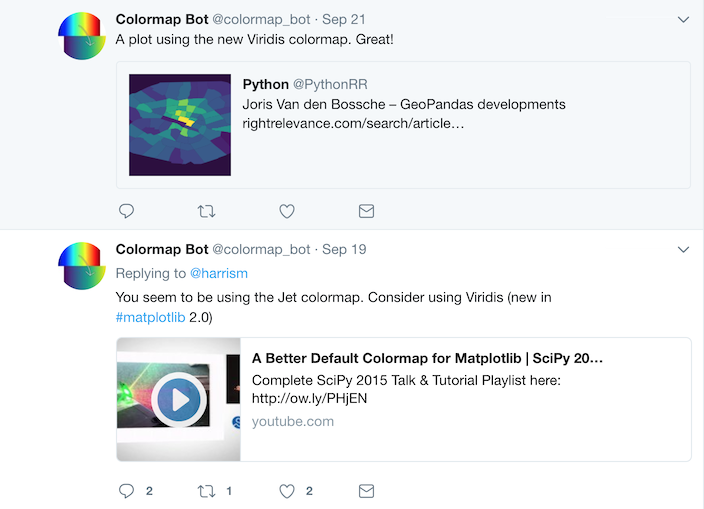 A bot that finds plots on Twitter that use matplotlib's Jet colormap, and suggests to their author the new Viridis colormap instead (which is the new default). 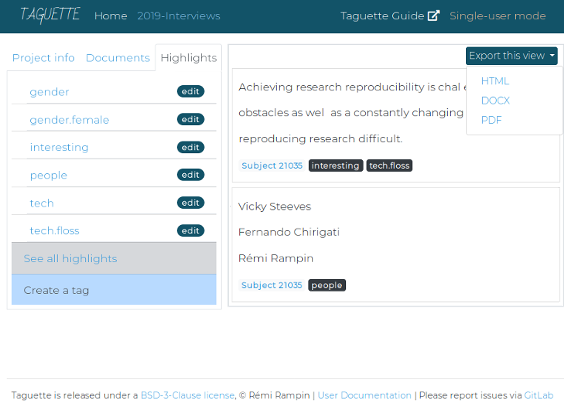 Taguette is a free and open-source qualitative research tool. It allows you to upload text documents in a variety of formats, and lets you highlight and categorize snippets of text for analysis, export reports, etc. 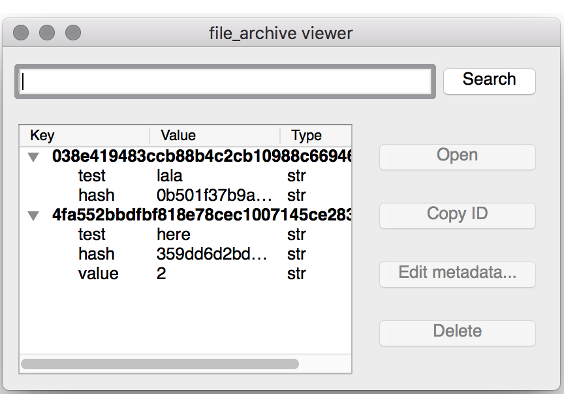 file_archive is a little tool allowing a system to store files in a de-duplicated manner, associating entries with searchable key/value pairs. It is used in VisTrails to store cached results, allowing the user to find files produced at a given date, using a given workflow file or version, or a specific library, etc. A multiplayer space shooting game with Rust, Piston, and OpenGL. 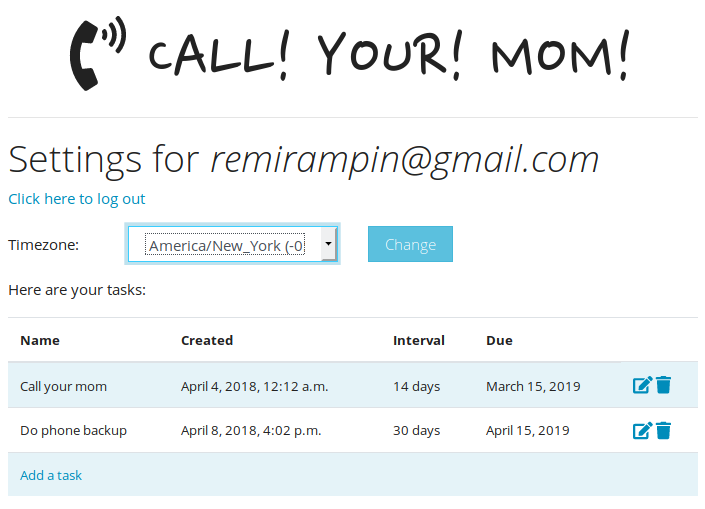 A web application used to remind you of recurring task, such as backing up your computer, writing a blog post, doing a shift at the local food coop, or calling your mom. The system will email you when it is time, with a link that will allow you to mark the task as done and prime the next reminder.